Some of the excellent groups and small businesses we work with here in the Pioneer Valley. 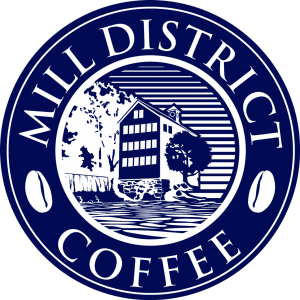 Located at The Old Mill Inn guest enjoy specialty coffee drinks, delicious panini sandwiches and freshly baked goods. 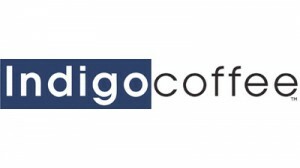 Superb origins, artisan roasting, remarkable cup. 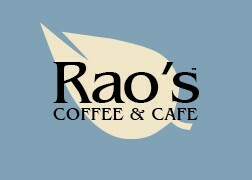 The best premium coffee beans from around the world. Each confection is hand-dipped and finished to produce a piece of chocolate that is pleasing to the eye as well as to the palate. Cooking classes with Chef Sanford (Sandy) D’Amato held at Good Stock Farm in Hatfield, Massachusetts. Check website for a schedule of cooking classes at GOOD STOCK Farm and how to sign up! 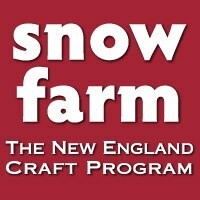 Snow Farm is a special place where students come for solace and rejuvenation through learning a craft from master craftspeople. Mush, skijor, race and tour with Alaskan Husky sled dogs! 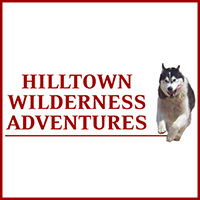 Custom sled dog adventures and camps offered year-round.